Procare Dental > Blog > Dental Clinic > Dental Clinic In Mumbai > What is an arch in dentures? What is an arch in dentures? Dentures, popularly known as false teeth are removable dental prostheses that are used to replace missing teeth. Dentures are typically fabricated in the dental laboratories and are customized as per the jaw size, previous tooth colour and shape of the oral cavity of the individual patient. Dentures are mostly made of acrylic and should be made by expert dentist or denturist (one who specializes in making dentures) with patience. Taking correct impressions of patient’s upper and lower jaw is critical for getting perfect fit. Most dental clinics in Mumbai provide excellent services for dentures. What is a single arch denture? The upper jaw and teeth of a person are called maxillary arch. The lower jaw and teeth together refer to mandibular arch. Many times, most teeth in one arch may be intact, or may be restorable such that only one arch needs denture. This is called single arch denture. Single arch dentures are mostly preferred because no technology can replace the real teeth and hence dentists give their best to avoid replacement of any teeth which is not needed. Many dentists in Mulund are also experts on dentures and can advice the best solution on a case to case basis. Whenever a single arch denture is planned, it is normally a maxillary arch. This is because upper jaw provides naturally better support and hold to dentures. Also the lower jaw moves a lot and also has tongue resting on it. This make single arch for lower jaw difficult to use on a day to day basis. 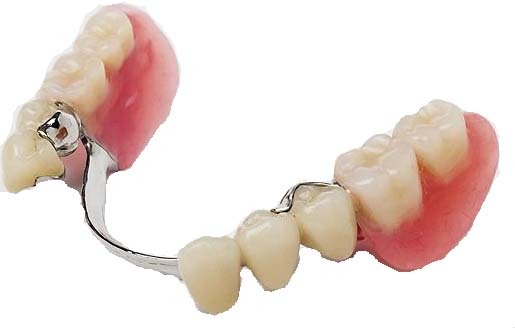 Partial dentures are removable dental appliances which are used to replace one or few consecutive lost teeth. They are placed on the gums just like full dentures and may have clasps to hold them with neighbouring teeth. They are risky though that they may fall out during laughing, eating or speaking. 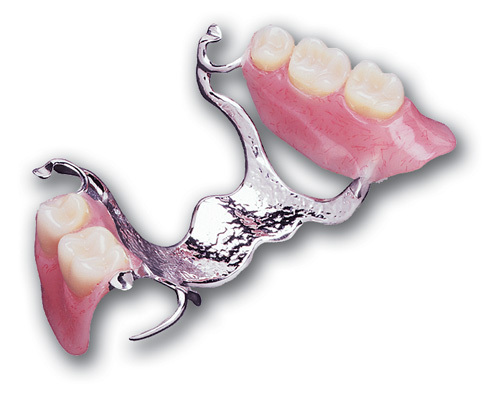 Wherever possible, permanent fixtures like crowns and bridges are always preferred over removable partial dentures. How is single arch denture different from full denture? Single arch denture needs more meticulous planning and careful fabrication since the denture teeth must fit in the opposite real teeth to create proper bite. This is easier to put together when the complete denture is artificial but needs perfection in single arch denture treatment. They also need to be made stronger since the bite force of another jaw will be harder with natural teeth. There are many dentists in Mulund who can advice patient if they should go for a single arch denture. Like natural teeth, dentures also need daily care, in fact more. Dentures should be cleaned daily with chemical or mechanical denture cleaners to avoid build-up of plaque or tartar. Unclean dentures can harbour bacteria and cause infections not only in the mouth but also in other parts of body. Dentures should never be worn during sleep to allow the oral tissues to relax and recover. Many dental clinics in Mumbai have expert denturists who can make dentures as per individual’s needs.